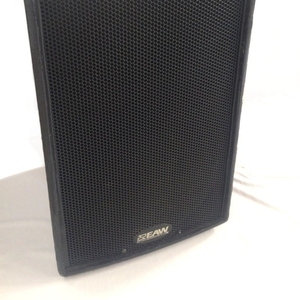 The award-winning Wavefront W8C is lightweight and compact. 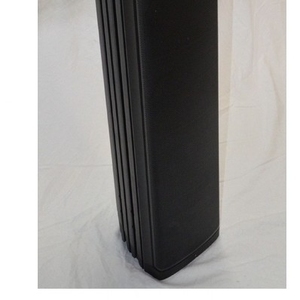 It can be rigged quickly to deliver outstanding power and performance in smaller configurations than was previously possible with other loudspeakers. 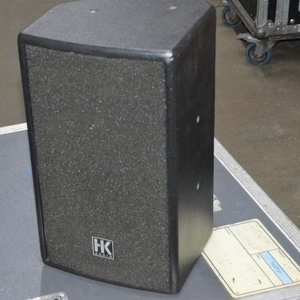 Audience experience is enhanced by true musicality, warmth and intelligibility - even at high SPL's. Ground-breaking three-way technology marries a low-mid horn-loaded 12" (300mm) cone drive unit with a unique combination of 6.5" (165mm) high-mid driver loaded by toroidal phase plug and horn plus a 1" (25mm) exit HF device, optimised for very high frequencies. The result - a remarkably clean, transparent sound, far lower distortion and increased overall output, without pushing any element to the limit. W8C - Used on various rentals. Wave-front series. Compact tops. 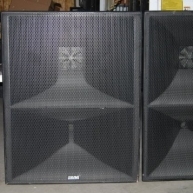 W8C Wavefront System - Wavefront W8C system. (12) W8C, (12) WSX. Includes stacking hardware and cables. W8C - Package of (8) W8C with (4) Subs in good condition. Previously used on rentals. 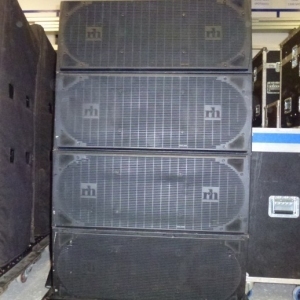 W8C Wavefront System - Wavefront W8C system. (6) W8C and (6) WSX. 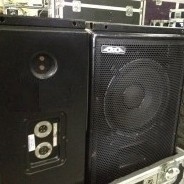 Includes fly frame and amps. 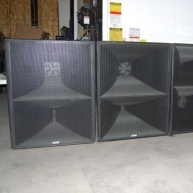 W8C - Package of (4) W8C and (4) W8X Subs in good condition. Previously used on rentals. W8C - Package of (4) W8C and (4) W8X in good condition, previously used on rentals. 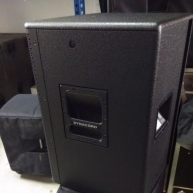 W8C Wavefront System - Wavefront W8C system in great condition. (4) W8C and (4) WSX. W8C - Package of (8) W8C, (8) WSX, with rigging in great condition.